Are you a Baby Boomer ? Do you lay awake at night worrying about your employees? Are you looking to find a solution on how to sell or exit for retirement ? We can help you sell your business. We offer you a solution! We will find your solution! We will identify your level of preparedness for your sale! The process of buying or selling a can be time consuming and overwhelming. We as members of the Australian Institute of Business Brokers (AIBB). We therefore, have the training and experience to ensure the process of buying or selling, is smooth and providing a win win situation for all parties. 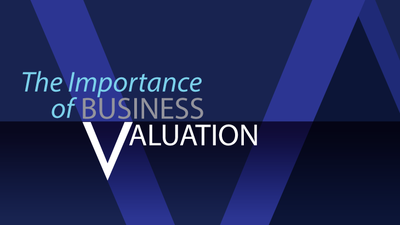 AIBB business brokers know how to properly value and structure the marketing to suit your requirements. For both buyers and sellers, using an AIBB broker will mean having an experienced, knowledgeable professional representing you in the transaction. You will leave the transaction confident that you got the very best price and deal possible. Australian Business Sales Corporation Pty Ltd has been established since 1990. We pride ourselves on providing a unique marketing method for the sale. What we do works - proven by the thousands of happy sellers AND buyers we have assisted over many years. Keeping up to date with all the latest technology trends is very important to us. We have always believed that business is about service and communication. DIY Advertising (NO Commission) or Part/Full Business Brokerage - the choice is yours ! We provide you with economical advertising options and a secure, simple and 'proven' platform to sell your business quickly. Take advantage of our affordable commercial marketing rates and save thousands of dollars, whilst accessing expert local business brokerage advice - offering you no less than 40 + years' experience and sales success.